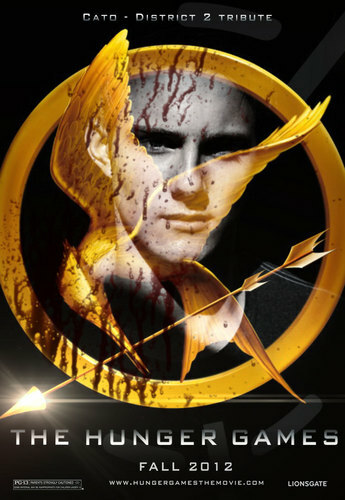 The Hunger Games fanmade movie poster - Cato. . HD Wallpaper and background images in the Die Tribute von Panem club tagged: the hunger games movie poster cato alexander ludwig. This Die Tribute von Panem fan art might contain zeichen, plakat, text, tafel, schilder, poster, kaffeepause, and teepause.